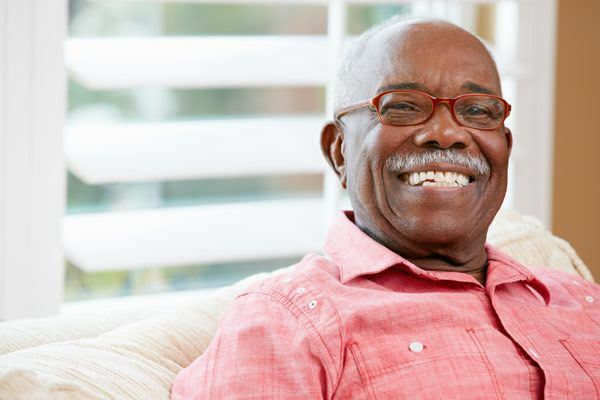 When you look for a senior care community to take care of your loved one, it is important to consider how their health needs will be taken care of and how qualified their staff is. At Canterbury Inn, we have registered nurses or licensed nurses 24 hours and 7 days a week who are professionally trained to support residents with Assisted Living and Memory Care needs. 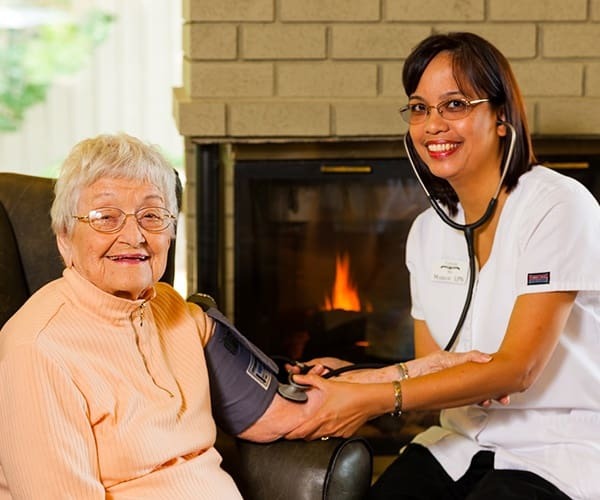 Canterbury Inn recognizes the complex and frail health conditions that many residents are experiencing and we believe our number one priority is caring for our residents, your loved one, with the highest level of care and professionalism. We know that our residents and their family love to boast of the exceptional carefree lifestyle that they experience at our community, and we’d like to say thanks. Our 1,000 Thanks Program does just what it says, we want to that those who have referred a friend to our community by giving them $1,000 for allowing us to not only serve their family but the family of those they know.